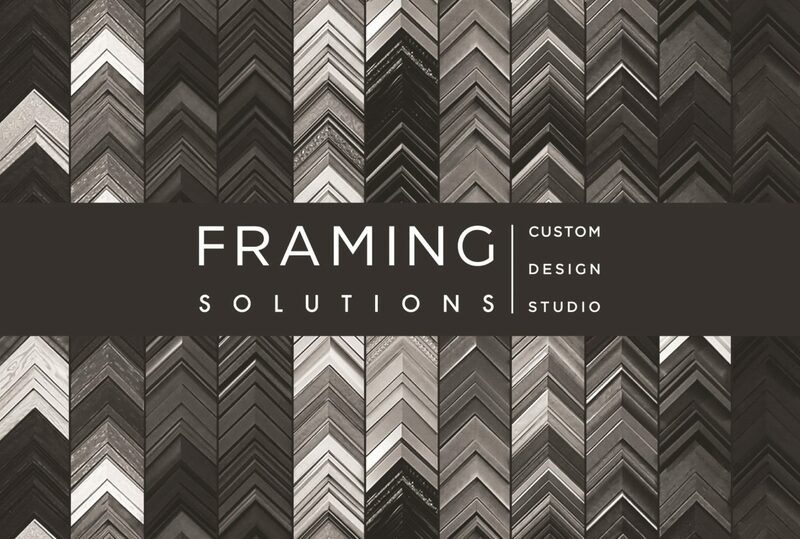 Framing Solutions is a family owned business established in 2014 by two Los Angeles native brothers who share a passion for art and design. 15 years of working in the custom framing industry has provided them with a thorough sensibility in design trends and techniques for framing artwork. They have handled an array of works ranging from fine art to family keepsakes, considering each project with special regard and attention to detail.